Thanks for stopping by Sarah Estates web-page. 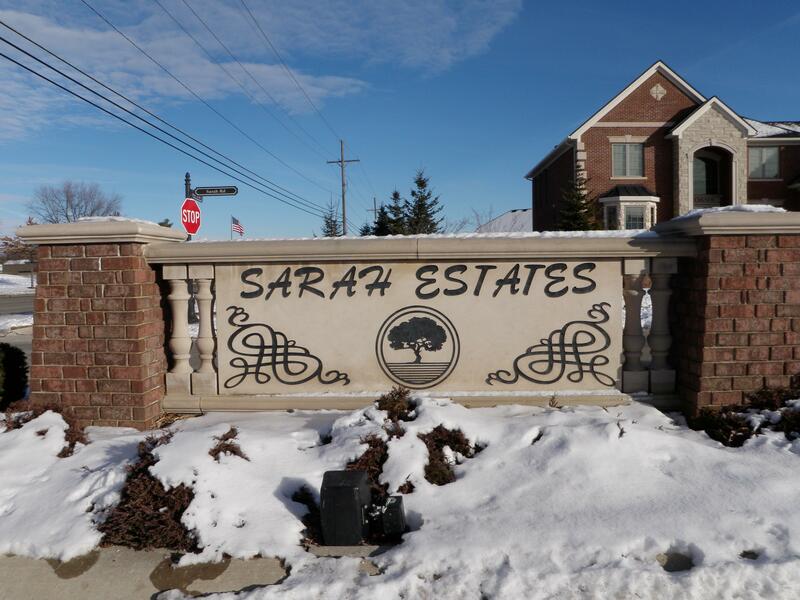 Sarah Estates is in Northern Livonia Michigan just south of 8 Mile Rd and just west of Gill Rd. This executive style residential home subdivision has 32 homes within it (some still to be built). The homeowners in the area show tremendous pride of ownership from their well taken care of yards, streets and overall maintenace of the sub. The local school district for the area is LIVONIA PUBLIC SCHOOLS with LIVONIA STEVENSON as the featured high school. One thing I have been told many times by the local residents is that they have low street traffic as there is only one way in and one way out of the sub. If you or anyone you know is looking to buy or sell real estate please feel free to email us at BOBANDTEENA@YAHOO.COM or call/text at 734-578-6561. 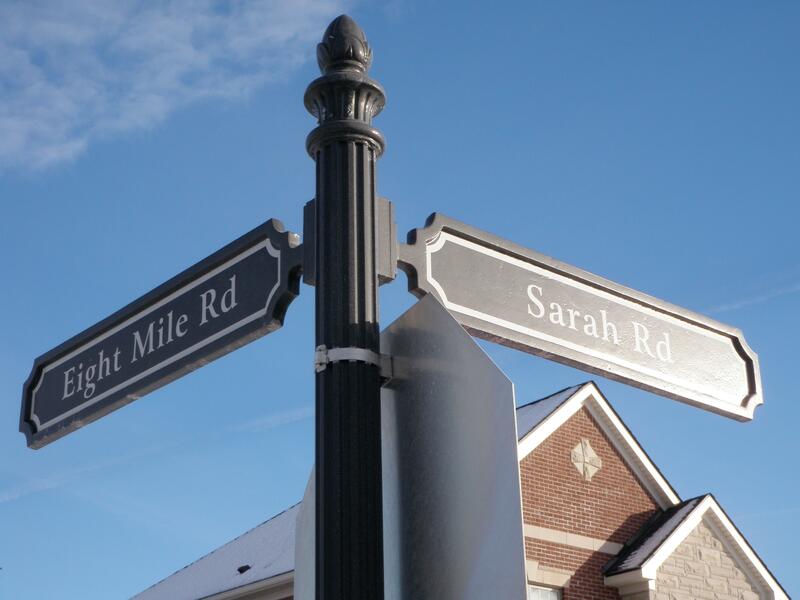 The first picture of these two is of the street sign as you enter Sarah Estates off of 8 Mile Rd. The next picture is of the entranceway to the sub and will be the same point we start our interactive tour down below. This sub has a lot to offer as far as convenience goes. You can be in downtown Farmington in just a minute, Laurel Park Place mall in about 5 minutes, Downtown Detroit in about 25 minutes, Livonia Recreation Center in about 5-6 minutes and I275 expressway in about 4-5 minutes. 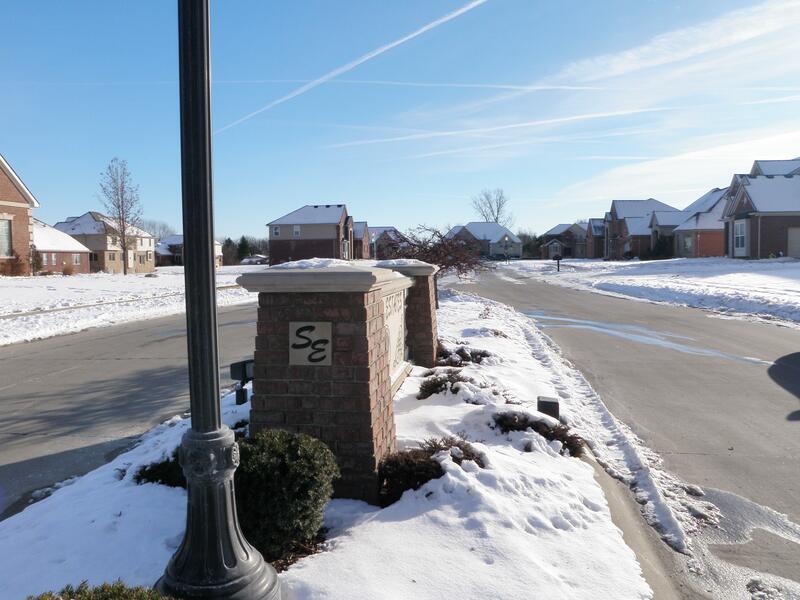 There are also great parks, ice rinks, grocery shopping and much more within a short drive from Sarah Estates. If you have any real estate related questions please feel free to contact us anytime. We would love to assit you with all of your future real estate needs.